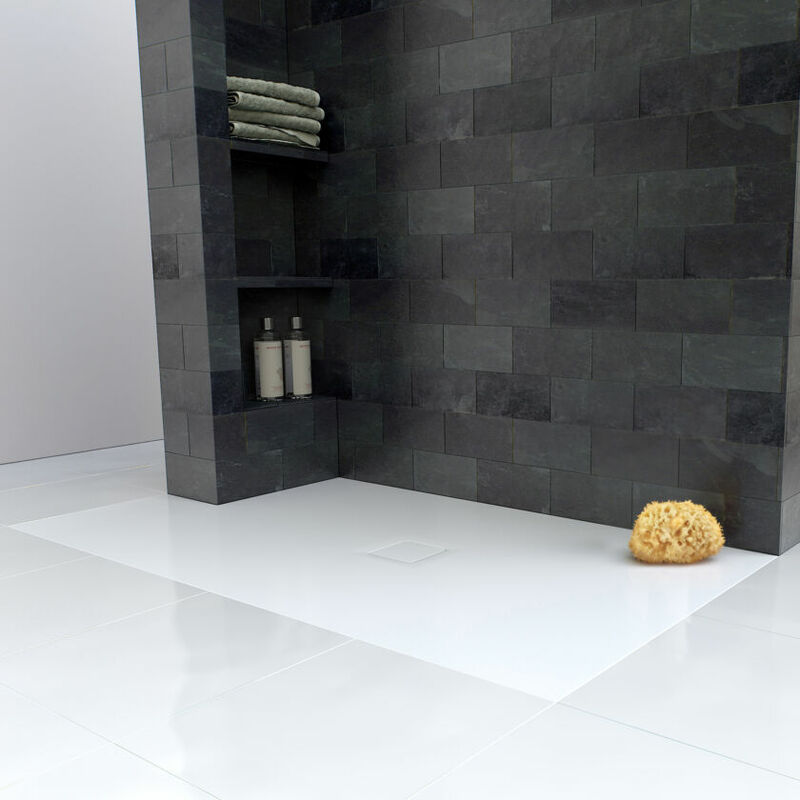 The Preference Standard and Bespoke Shower Trays and Floors are made from Matki’s special Preference Solid Surface formula, warm to the touch and rich in ground Marble. 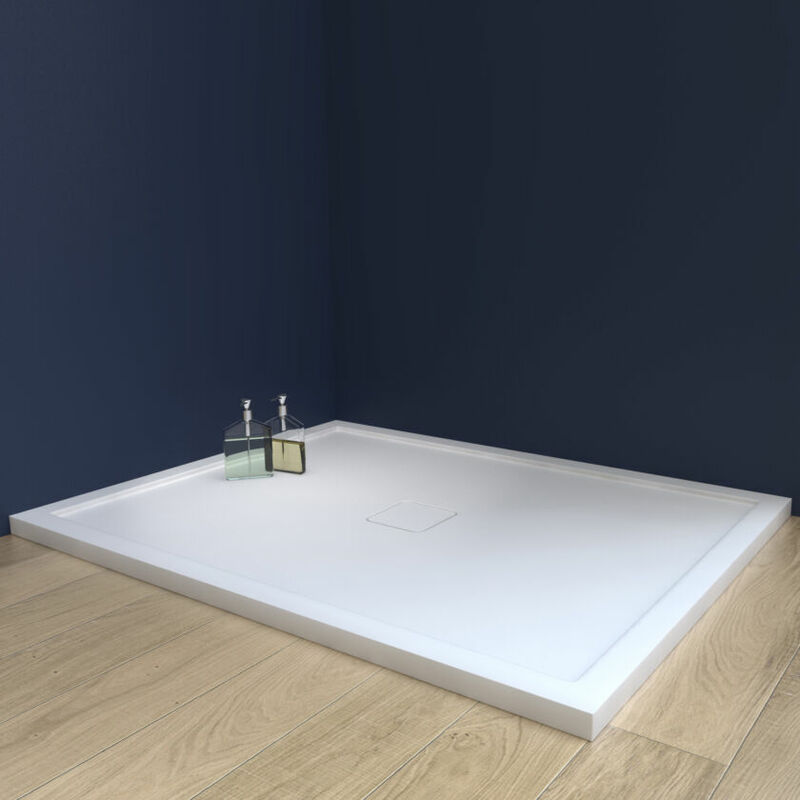 For fitting showering spaces into challenging layouts, the Preference Tray is available to order in bespoke sizes and with cut-outs, catering for internal pipe chases, alcoves and around-bath setups. 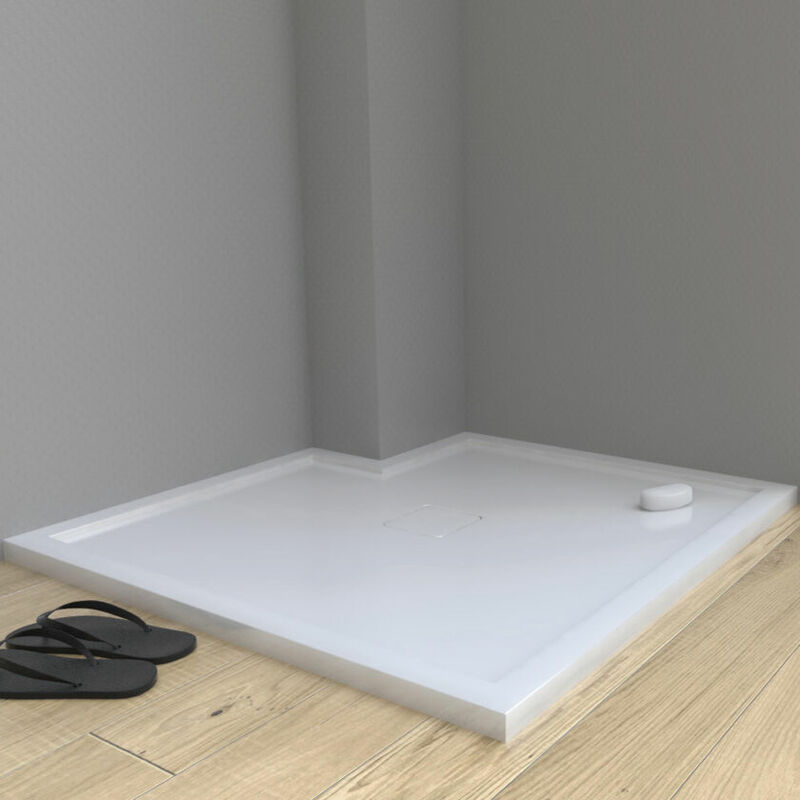 Preference Shower Trays and Floors are available in any shape and size up to 2050mm by 1150mm and the central position of the waste can be shifted to avoid joists and other obstructions. The Preference Shower Trays take up to 6 hours to manufacture, hand-polished for an ultra-luxurious finish.